On July 18, 2011, Star Wars Shop closed its store. Fortunately, StarWars.com will still be around for games, videos, pictures, and information. It’s too bad you can’t shop there any more, but at least you can easily get Star Wars Merchandise from many other online stores such as SuperHeroStuff.com, EntertainmentEarth.com, and Amazon.com, to name just a few. It’s no secret that many geeks have a penchant for Star Wars. 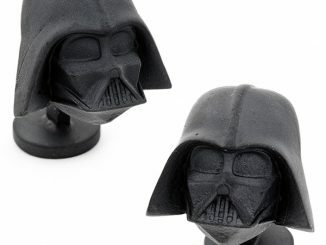 Thankfully, there is an entire online shop devoted to Star Wars related products and memorabilia. 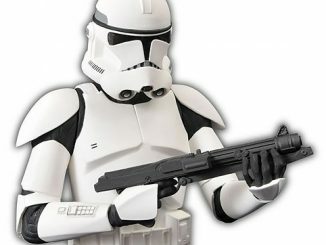 Log on to shop.starwars.com for all manner of movie related merchandise, from action figures, apparel, art, books, and comics to collectibles, costumes, electronics, DVDs, toys, and games. 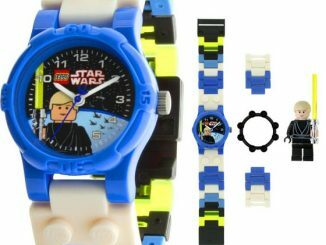 Shop Star Wars, Clone Wars, LucasArts, or Indiana Jones. As you labor daily at your computer, may the force be with you. 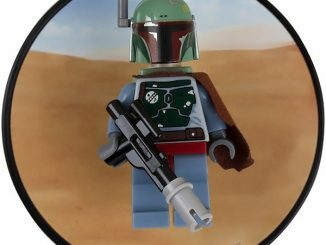 Turn your cubicle or computer desk into a Star Wars inspired space with animation cells and prints, fine art prints, posters, wall graphics and standees, or collectibles such as Star Wars busts, prop replicas, statues, and maquettas. Find figures and model kits for all your favorite characters: Obi-Wan Knobi, Luke Skywalker, Darth Vader, Princess Leia, Han Solo, Chewbaca, Darth Maul, the Emperor, Anakin Skywalker, and many more. You can even secure your desk with a Yoda electronic desk protector. 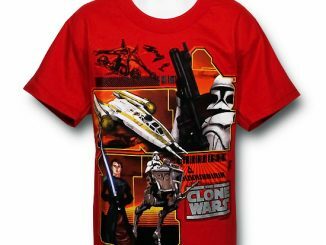 If you want to publicize your love of Star Wars, the site has men’s clothing, women’s clothing, kid’s clothing, humorous T-shirts, hats, key chains, pens, and accessories. If you’re more into reading, the Star Wars Shop carries autographed books, comics, kid’s books, nonfiction books, novels, and source and guide books. 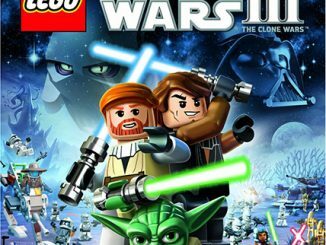 Get a visual guide to the Clone Wars or Lego Star Wars and find signed novels in the Fate of the Jedi series. Of course we techies love our gadgets, so don’t forget to stop by the electronics section of the website for cool designs in every day technology. 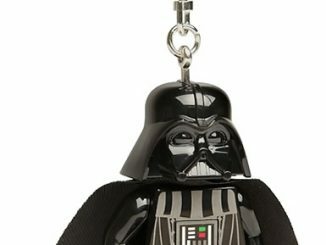 You’ll find a wide variety of unique products such as a Boba Fet lamp, a Stormtrooper case for your iPhone, Darth Vader DJ headphones, an R2-D2 keychain flashlight, and a whole series of decorative USB Mimbot flash drives in the form of popular Star Wars series characters such as Yoda, Jawa, and Wampa. Get a Clone Wars MP3 player clock or a Star Wars CD boom box with AM/FM radio. 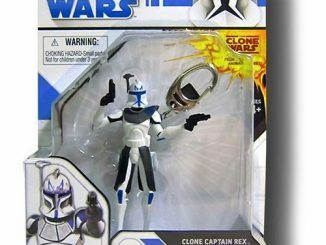 They also sell convention items from Celebration V, Celebration Japan, and Comi-Con, among others. 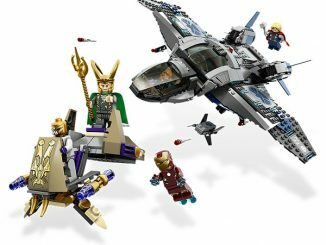 If you’re interested in role playing, you can buy blasters and lightsabers, helmets and masks, costumes, and costume accessories. 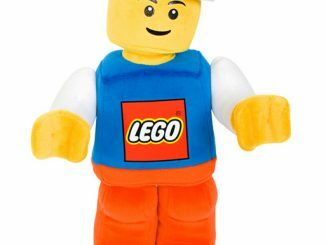 You can even purchase a costume for your pet. Finally, the Star Wars Shop retails a large selection of video games from LucasArts for the Nintendo DS, PS2, Nintendo Wii, Playstation 3, Xbox 360, PSP, and the PC. You’ll also find fabulous video game accessories, like the Darth Vader Wii Sensor Bar Holder and the Lego Star Wars Nintendo DS Case. 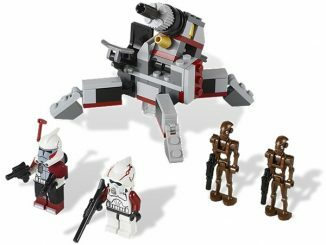 Whether you’re looking for the LEGO Star Wars vide game, Force Unleashed, LEGO Indiana Jones, TCW: Republic Heroes, or Fracture, you’ll find them at shop.starwars.com.